Sophisticated yacht cruising combined with exploration and discovery. With a fleet of 7 vessels like Le Ponant, Le Boreal and L'Austral Ponant provides 5-star cruises all over the world. The vessels are all intimately sized meaning that a cruise with Ponant is casual and uncrowded. The cruise line's mission is to show you hard-to-access exotic places, thus making your cruise holiday a highly unique one. Ponant puts emphasis on the French art of living through its French inspired gourmet cuisine made by French celebrity chefs. Further enhancing the French touch, every day will welcome you with flowers, breads, pastries and cheeses carefully selected by expert cheese affineurs. Ponant's 5-star inclusive company policy also means that drinks are complimentary and unlimited. Passengers tend to be well traveled and enthusiastic to engage with the ships' destinations. Take advantage of an extensive list of excursions including subamarine adventures, snorkelling, walking and local village tours, trips to archaeological sites, volcano hiking and much more. Prepare to be taken by surprise on a fantastic journey with Ponant Cruises as you sail to the wonders of the world. When disembarking at your many destinations you will be accompanied by a professional guide who will take you to admire all of the local beauties. Travel in luxury and be amazed with Ponant Cruises services. Set sail on board the beautiful newly built Le Laperouse. This "Best of New Zealand" cruise will take you from Port Chalmers on the South Island, through the Fiordland area, and on to Picton, Wellington, White Island and more, before finishing up in Auckland. This itinerary combines the perfect mix of vibrant city visits including Wellington with peaceful, nature focused sailing days in Dusky, Doubtful and Milford Sounds. 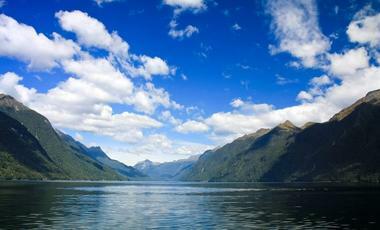 Explore volcanoes, hot springs, geysers, rivers and gorges during your stop in Tauranga! Explore the best of the USA and the Canadian East Coast on board the spectacular Le Champlain. This 11 day cruise will take you to a new exciting destination every day. Embark in Quebec and sail on to Tadoussac, Cap-aux-Meules, Bar Harbor and much more. 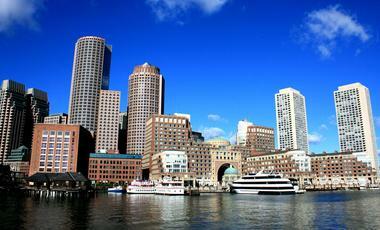 You will also have the chance to explore Boston overnight before disembarking. Spot blue whales while sailing along the beautiful Canadian Saguenay River. From Nice on to Portoferraio, Corsica, Cargese and more. This cruise will take you to some of the best hidden Mediterranean gems. The Le Ponant is a striking masted sail ship with only 32 staterooms. Its shallow draft makes it perfect for visiting more secluded ports. Make sure you visit Napoleon Bonaparte's residence in Portoferraio, it is free of charge and is very much worth seeing, if only for its beautiful garden. L’Austral perfectly combines the comfort of a cruise with a family atmosphere. With its unique design and style on board, L’Austral will take you on a vacation that goes beyond the boundaries of everybody’s imagination. Experience the unique cruise on board Le Soléal, where the welcoming and intimate environment perfectly combines with contemporary décor inspired by the luxury yachting world. Experience Ponant's latest cruising yacht, where the warm atmosphere combines perfectly with elegant, innovative design, and French culture. Experience an unforgettable cruising experience with Le Champlain. Revel in an enchanting ambience on the ship. Le Bougainville is the third in Ponant's new ship series - luxurious, elegant and intimate. Explore Africa, Asia, the Adriatic and the Mediterranean on board this magnificent ship. Le Bellot is one of Ponant's newest ships, the fifth in their new series. The beautiful, refined and intimate ship will be sailing to Northern Europe and the Arctic starting in April 2020. Travel with the French cruise company Compagnie du Ponant on beautiful routes and experience a unique atmosphere on the high seas. Ponant was founded in 1988 they offer small ship cruises in the boutique luxury cruise area. With a total of five luxurious ships that are all 5 stars Compagnie du Ponant offers fascinating routes to different destinations. Explore a great variety of routes, among which a dream trip is also yours. With no single supplement onboard Ponant ships there are great opportunities to cruise alone but at no extra cost. Compagnie du Ponant offers excellent service on every ship. You will enjoy a great atmosphere on the fleet of the French cruise line. The Le Ponant was built in 1991 and offers space for a total of 64 passengers. Travel with this spectacular sailing yacht in a family atmosphere, the Canary Islands, the Caribbean, Central America and many more exciting destinations. Le Boréal was launched in 2010 and is known as “Megayacht”. On board you will find an incomparable luxury. 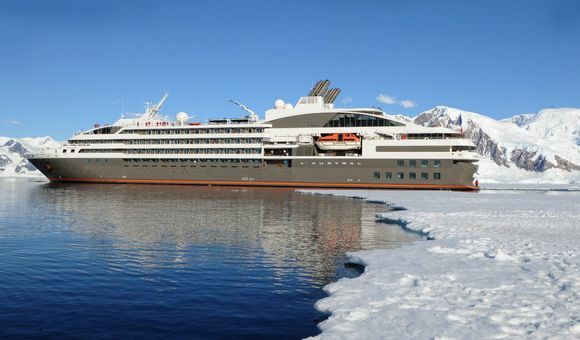 Travel with the Le Boréal to Antarctica, South America, the Caribbean, Northern Europe and other breathtaking destinations. On all ships of the Compagnie du Ponant, you will discover a great love for detail. Not only will the fantastic furnishing of the cabins inspire you, but also the fabulous service. The philosophy of Ponant is reflected in each of the ships. Get to know the fascination of sailing with Compagnie du Ponant. All ships meet a high safety standard and offer a worldly and at the same time intimate atmosphere. Exciting excursions, guided by trained staff, will be on your daily routine every day. Get to know a breathtaking landscape and travel to remote shores and harbors. Many new impressions, cultures and a unique animal world will inspire you on the journey. Compagnie du Ponant, it is particularly important to respect the environment. 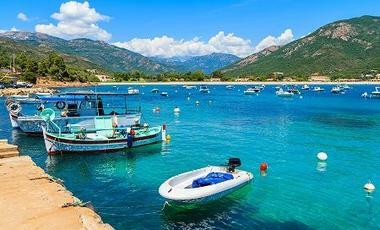 Environmental protection and sensitive tourism are the top priority for the French cruise line. All ships have environmentally friendly properties. The ships have optical underwater detectors so that whales and other marine animals are not affected in their habitat. All ships also have an additional electric drive system which is much quieter and more environmentally friendly than conventional diesel engines. 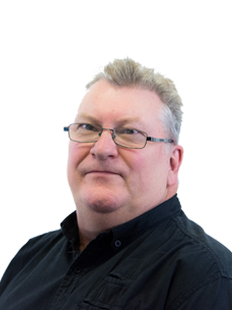 Further onboard waste and waste water recycling is carried out to help meet the environment responsibilities. All ships of the Ponant invariably use marine diesel oil, which is much lighter and more economical than conventional heavy oil. The company has also been a member of “La Charte Bleue d’Amateurs de France” for several years. Members of the organization are committed to protecting the seas and coasts. This is particularly important due to the expedition cruises that Ponant undertakes. A trip with one of the sailing yachts provides luxury and relaxation on the high seas. Let yourself relax, escape the everyday life and enjoy a fantastic trip. The crew of Compagnie du Ponant will take care of you every day and offer you an excellent service. Come aboard and dive into an exclusive world on the ships of the Compagnie du Ponant.